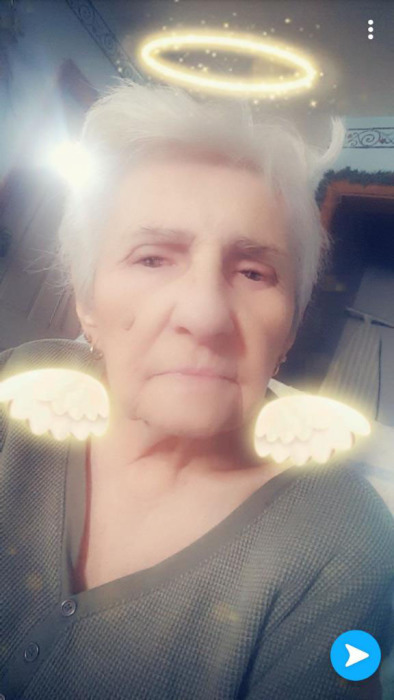 Shirley Ann (Chrusciel) Gassnola passed away November 11, 2018 at Baystate Medical Center. Born in Ludlow, she was the daughter of the late Joseph J. and Louise M. (Lapierre) Chrusciel. She was a lifelong area resident and she worked at Orchard Mills for many years. She loved to go out dancing. Shirley was funny, outgoing and always made you laugh. Besides her parents, she was predeceased by her husband Ralph Gassnola. 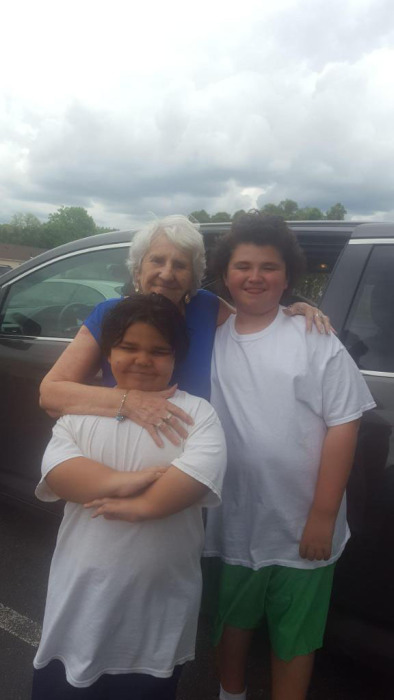 She leaves her son Robert Gassnola and her daughter Lisa Gassnola, her brother Allen Gassnola, and her grandchildren Jacob and Alex Gassnola.